Mobilink Foundation Torchbearers visited the Edhi Old Age Home for Women in Karachi to arrange an iftar dinner with over 250 women. The iftar was arranged in line with Mobilink Foundation’s belief in spreading joy and helping the under privileged. 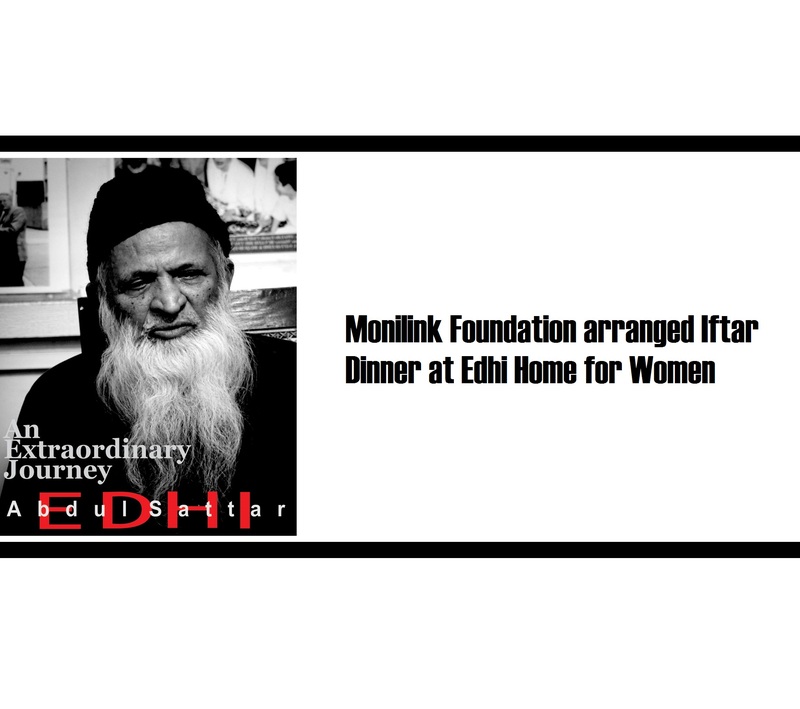 Mobilink Torchbearers (employee volunteers) have been active supporters of the Edhi Foundation with previous activities having included support to Edhi Welfare Hostel by gifting sewing machines as a means of enabling a source of sustainable income for the women residing there. Edhi Old Age House for Women located in Karachi is a charitable institution working under the umbrella of the Edhi Foundation. Some of the women residing at the house were abandoned by their families due to old age or mental instability. The ‘Edhi Home for Women’ is one of eighteen (18) homes established by the Edhi Foundation across Pakistan. These homes provide shelter to over 8,500 people including orphaned children, the mentally and physically challenged, as well as homes for the destitute and victims of domestic violence.